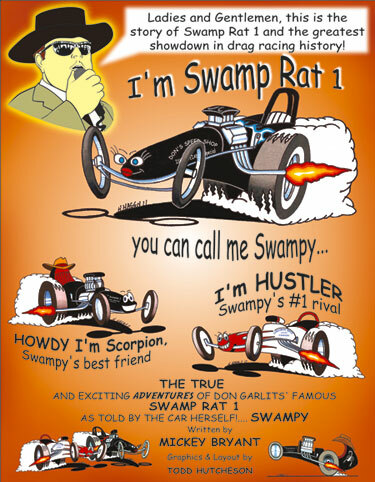 Don Garlits’ Swamp Rat 1 is considered by many as the greatest drag race car in history. 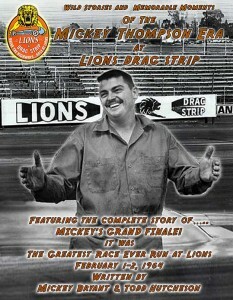 This is the story of her life from when she blasted on the scene with that world record run in December of 1957 through her greatest triumph, December 1959 at Riverside, CA. 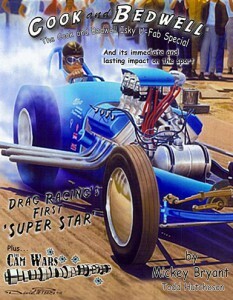 Detailed by someone who was there every inch of the way – the car herself! 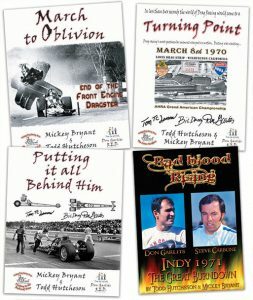 Don’t you think its time we heard it from the cars point of view! Beautifully illustrated with cartoons and drawings plus photographs never seen before. 60 pages 8 ½ x 11 in full color.